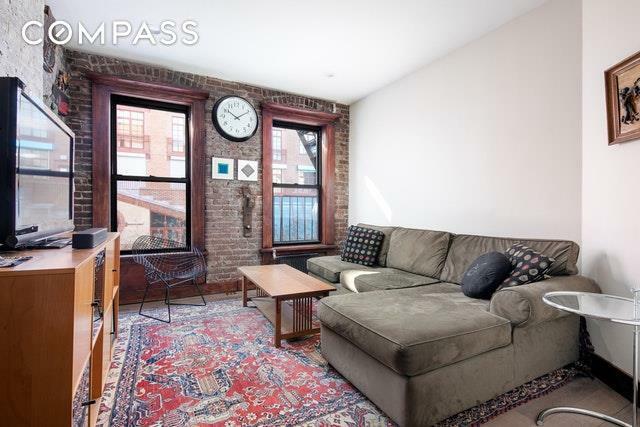 Situated on the beautiful cobblestone section of Perry Street is this wonderful far West Village loft-like apartment with pre-war charm and modern renovations. The entire apartment was gut renovated and now features exposed historic brick, wide plank French oak floors and LED recessed lighting throughout. The gorgeous windowed eat-in kitchen features a Bertazzoni range, Blomberg refrigerator, Fisher & Paykel dishwasher, and classic custom cabinets with white caesarstone countertops. 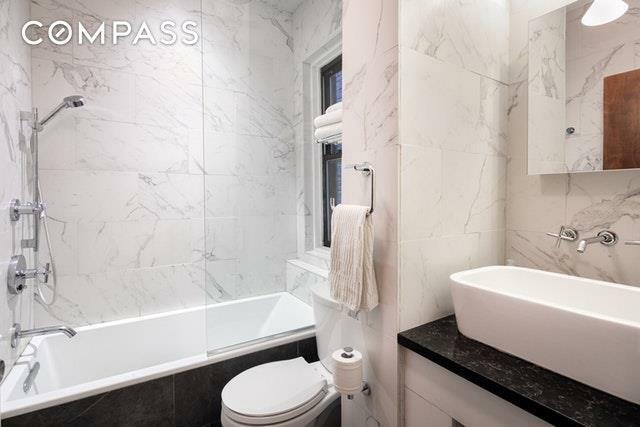 Unwind in the deep soaking bathtub in the beautiful windowed bathroom which also features a rain showerhead and fantastic porcelain tiles. 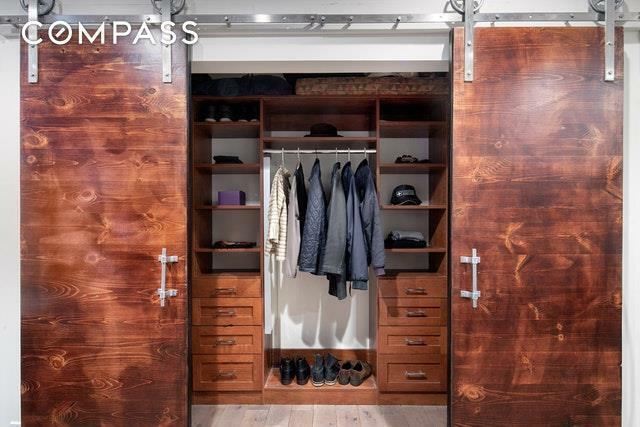 A classic yet contemporary barn door tracking system reveals a large custom fitted walk in closet. This meticulously renovated apartment has all of the modern finishes that you would want while maintaining it's classic pre-war charm. 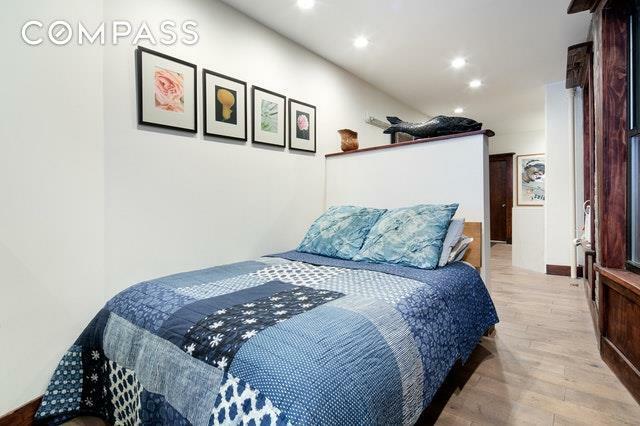 Conveniently located near the Hudson River Park, Meat Packing District and wonderful shopping and restaurants, you won't want to miss this one. Three flights up. Pets allowed.